Relocating raptors for their own good -- and ours, too! 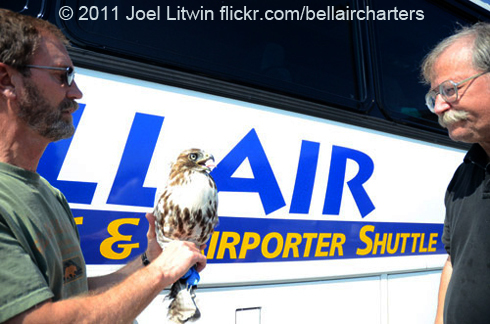 Travel into Seattle from Sea-Tac airport, and you might share the shuttle with a Red-tailed Hawk! To protect planes, passengers and birds, airport biologists Steve Osmek and Bud Anderson are capturing and relocating raptors. 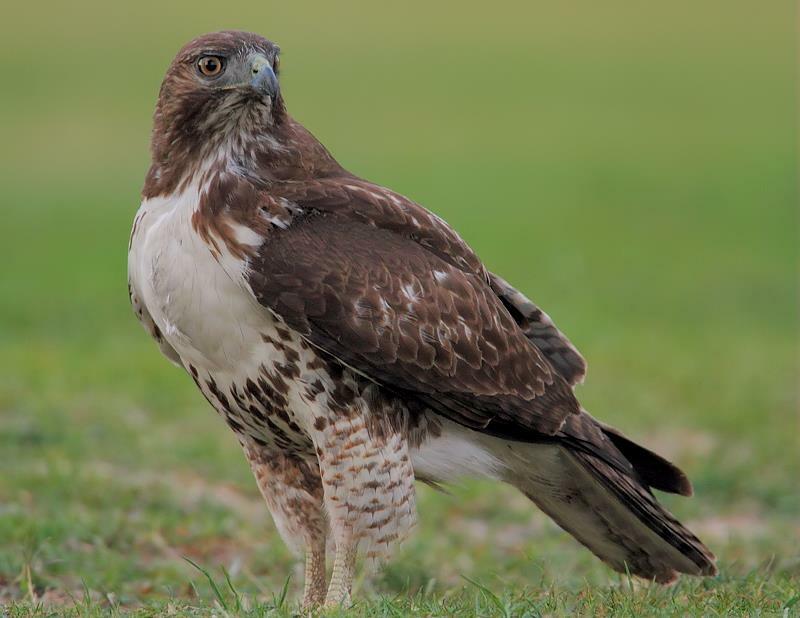 They band and wing-tag the hawks, then release them in the Skagit Valley, far enough away that they won't come back. And how to transport such big young birds? Enter Bellair Shuttle. The airporter agreed to carry the hawks, secure in covered animal carriers, north to safer foraging grounds. See photos. Seen a tagged bird? Report it to the Port of Seattle - see below. 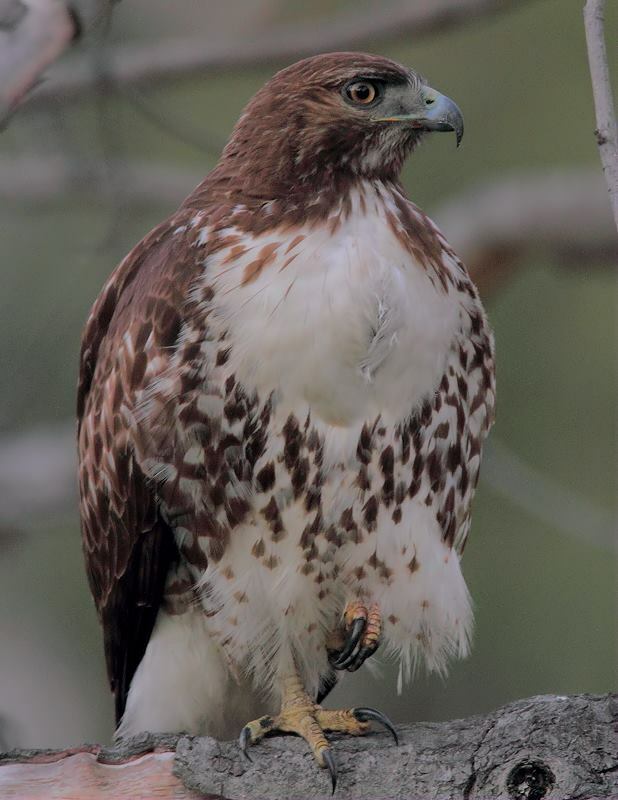 Traveling home after a flight into Seattle’s Sea-Tac airport, you might share a ride on the shuttle with a Red-tailed Hawk! So how to transport so many big young birds far enough away that they won’t come back? 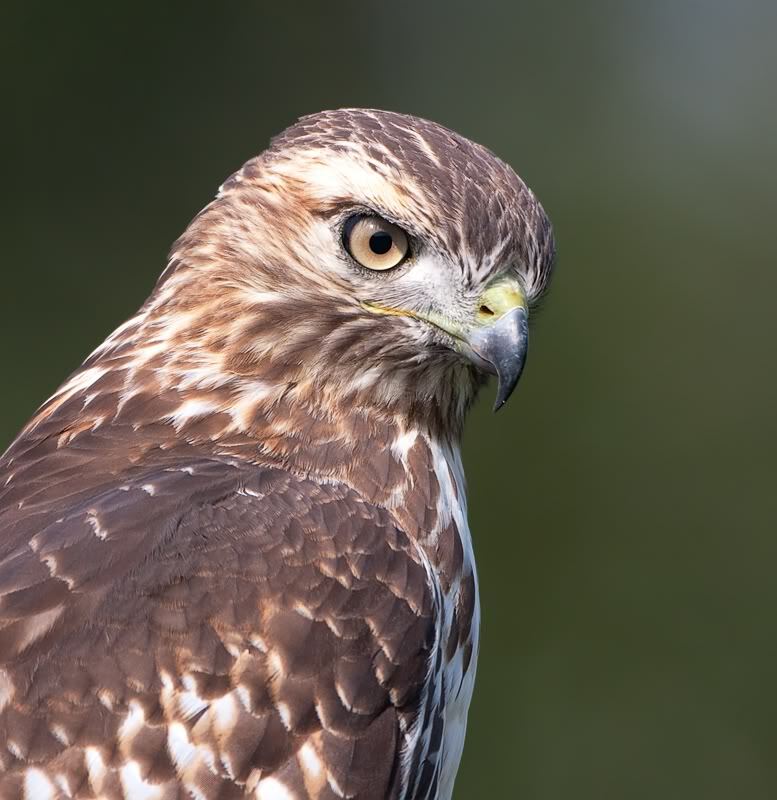 Well, after weighing, measuring, banding, and wing-tagging the hawks, Bud releases them near his home in the wide-open country of the Skagit Valley. But the release site is 75 to 80 miles north through Seattle’s famous traffic. That’s where Bellair Shuttle comes in. The airporter agreed to carry the hawks, secure in covered animal carriers, north to safer foraging grounds. Find out how to identify one of these banded birds, on our website, BirdNote.org. 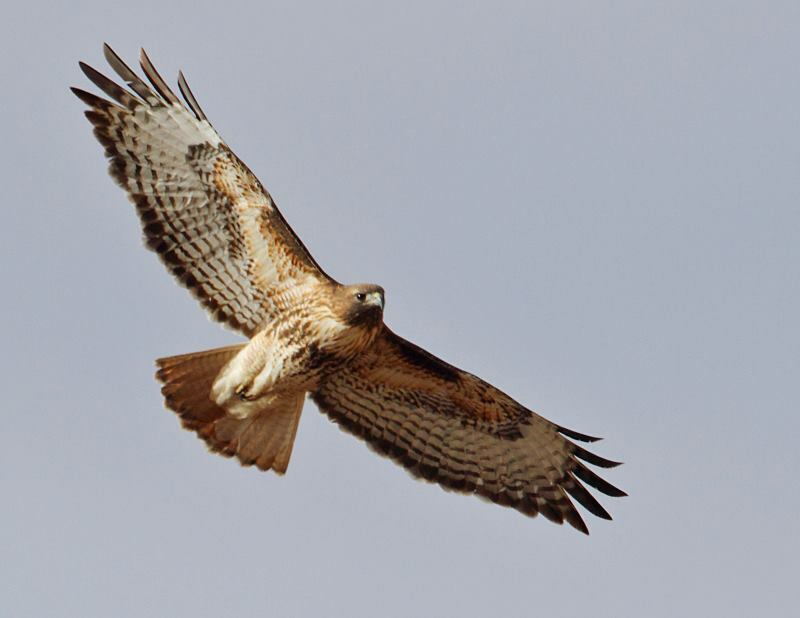 Sounds of Red-tailed Hawk 51214 provided by The Macaulay Library of Natural Sounds at the Cornell Lab of Ornithology, Ithaca, New York, recorded by L.J. Peyton. European Starlings ambient from Martyn Stewart, naturesound.org.